During a summer in the 1980�s when Shade was away from Opal fighting Barry Allen , a new threat rose in Opal City. The Ragdoll, a third rate super-villain who possessed the rather dubious power of being triple jointed. He fought against the first Flash� rather unsuccessfully and spent most of his life in prison. It was in his later years that he discovered a gift as a speaker and began talking to the lonely and the lost, giving them a direction in life. The Ragdoll became a cult leader and at his command his cult spread across Opal City, committing random murders. Ted Knight tried to fight along with the police, but this was too much for them to handle alone. 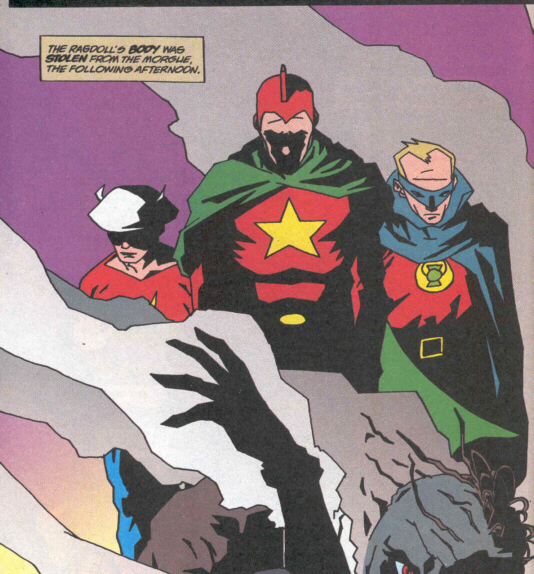 Ted asks four other members of the JSA (The Flash, Green Lantern, Hourman and Dr. Midnite) to come and help. The heroes split up into three teams. Midnite leaves to find and rescue two ransomed twin girls while Hourman leaves to guard a bridge leading to The Grail Retirement Community. The remaining three heroes decide to act on a mysterious tip that just �appeared� in Ted�s lab (it was sent by the Shade) telling him where the Ragdoll�s hideout was. The heroes are all successful in their ventures, and Starman, Green Lantern and Flash capture the Ragdoll without much trouble. Once bound, the Ragdoll threatens the three heroes, saying that while they have him and he will die soon, he still has many desciples who will follow his orders outside of prison. 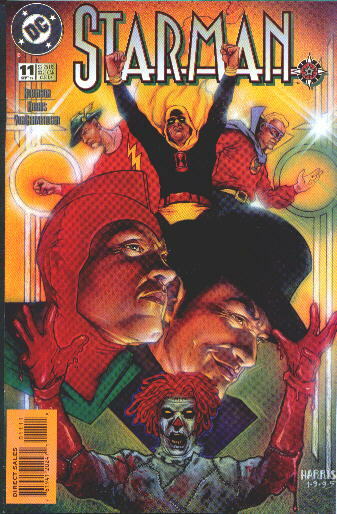 He threatens Flash�s wife, Green Lantern�s employees and Starman�s children. What happened next is uncertain, but Ragdoll slipped his bonds, the three heroes acted and one of them killed Ragdoll. 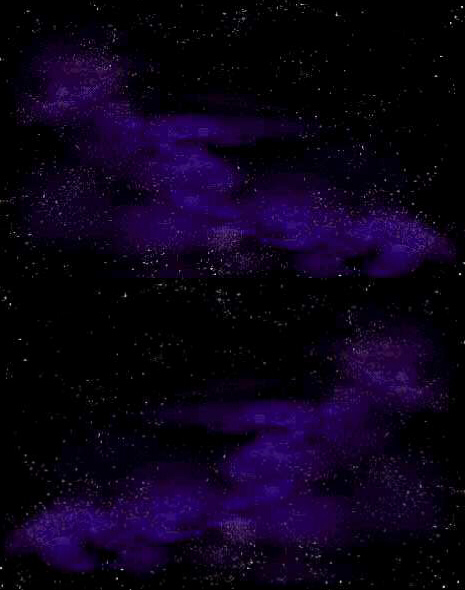 Shade ends his journal entry by noting that Ragdoll�s body disappeared from the morgue the following day. CONTINUITY GLITCH: At one point, Green Lantern refers to Batman being the new protector of Gotham. At the time this story was written (just after Zero Hour), Batman�s first appearance was only ten years previous. This story, as the title notes, was 13 years before.